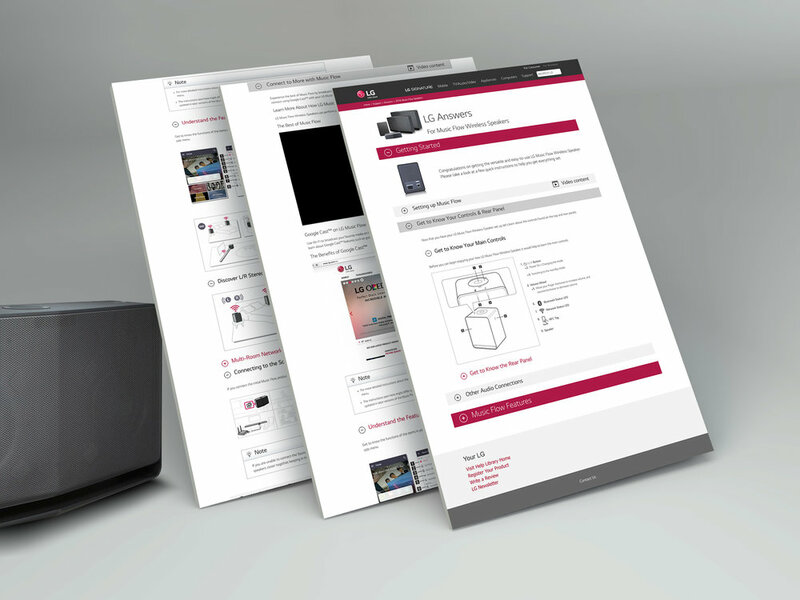 I Art Directed and designed the new LG Music Flow speaker's manual/website. 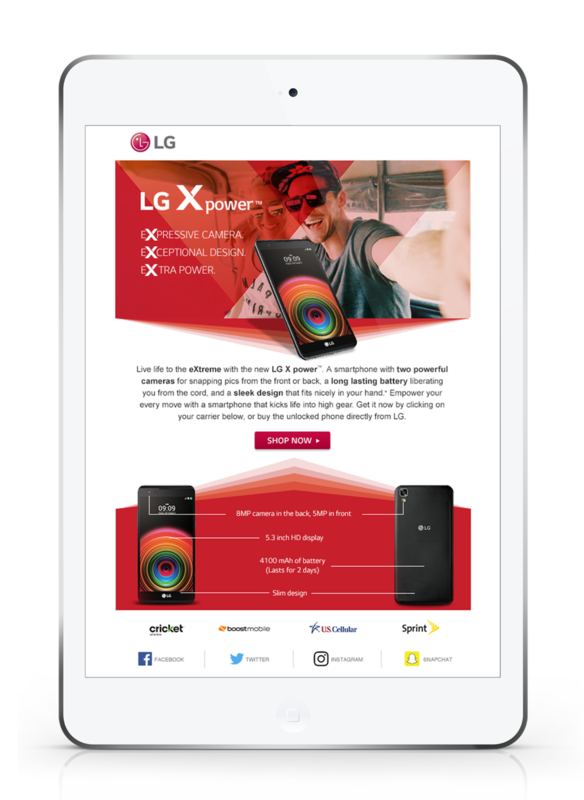 I also worked on the launch of the new LG SideKick washing machine, the new LG ultra short throw projector and new LG X Power phone. 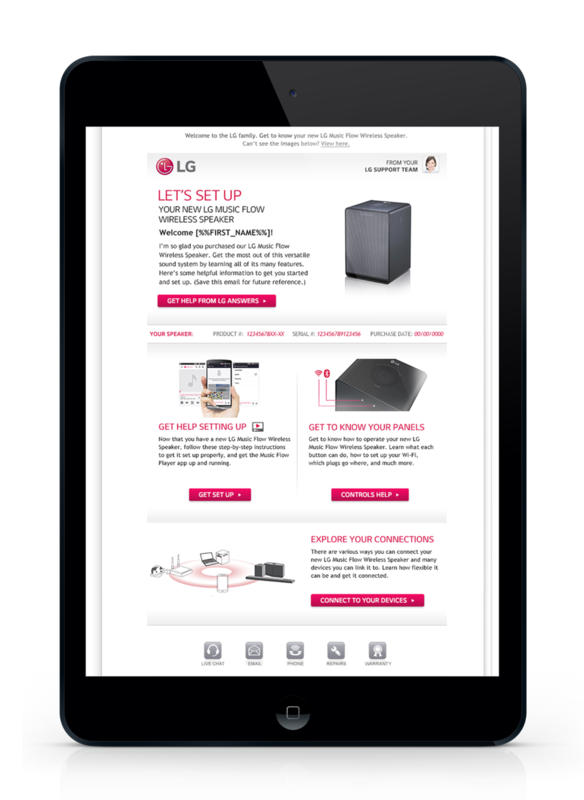 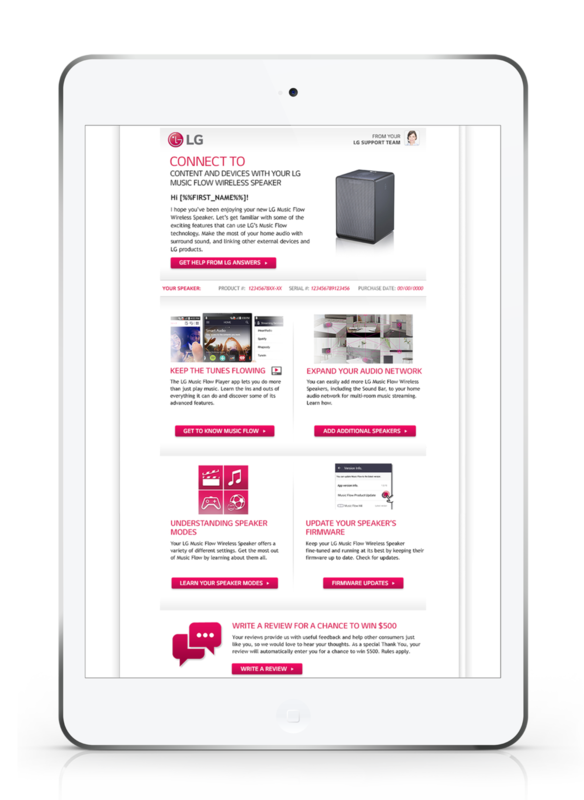 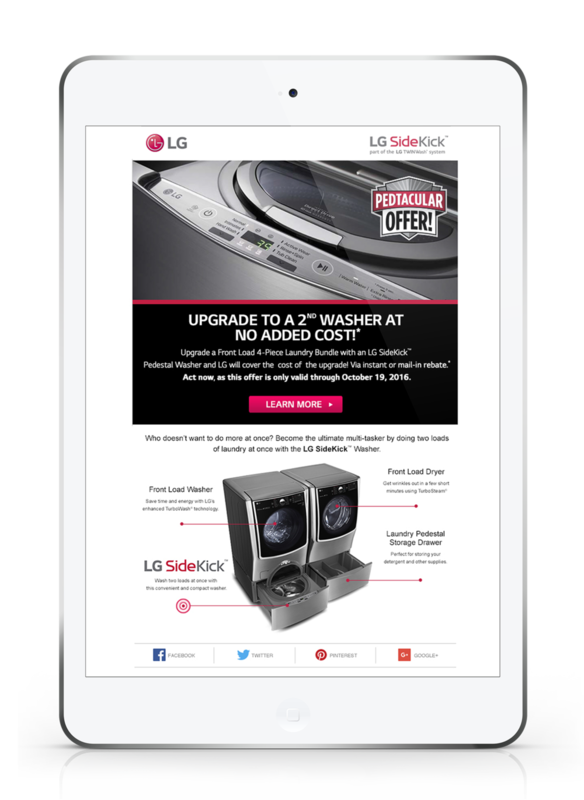 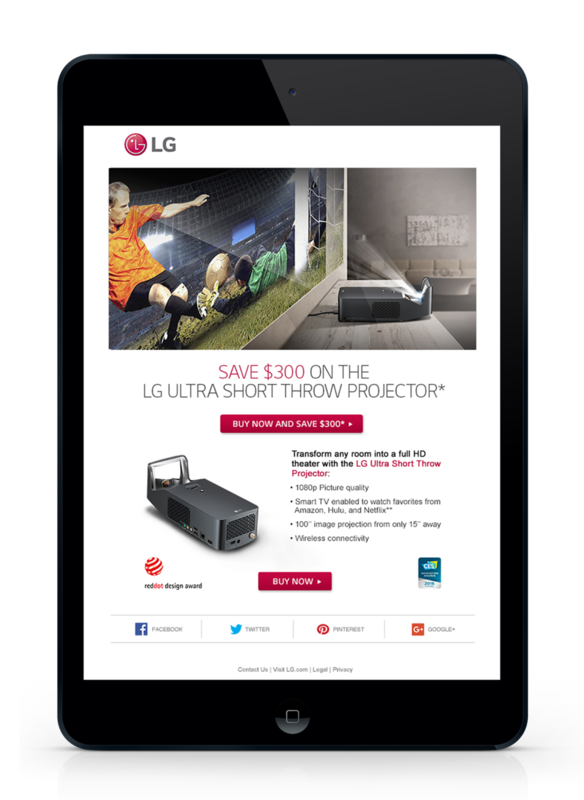 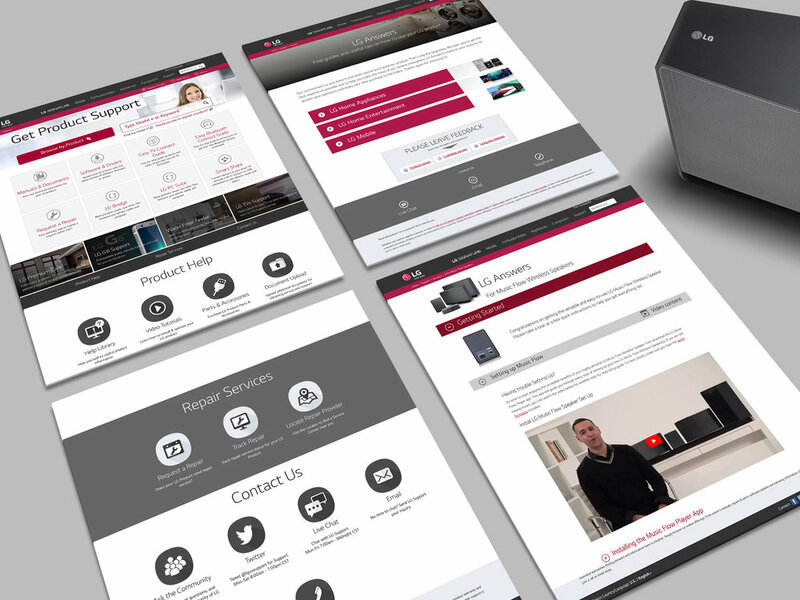 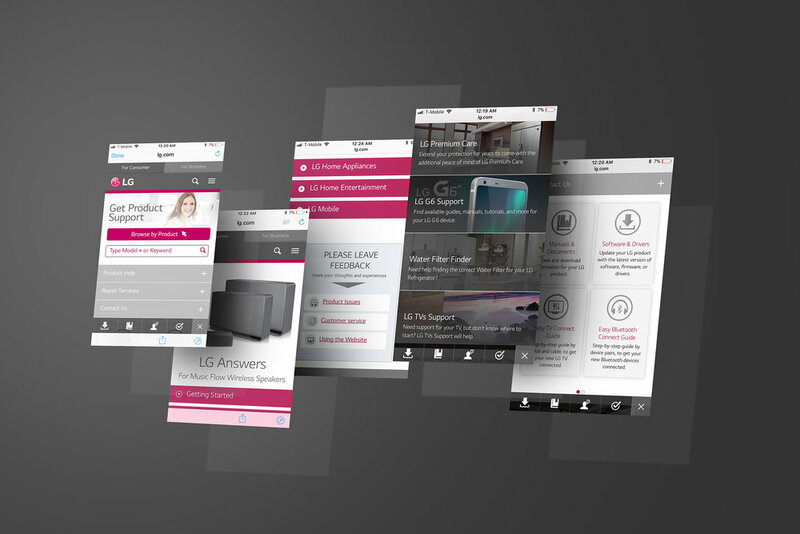 I worked on LG newsletters and I took care of banners design.